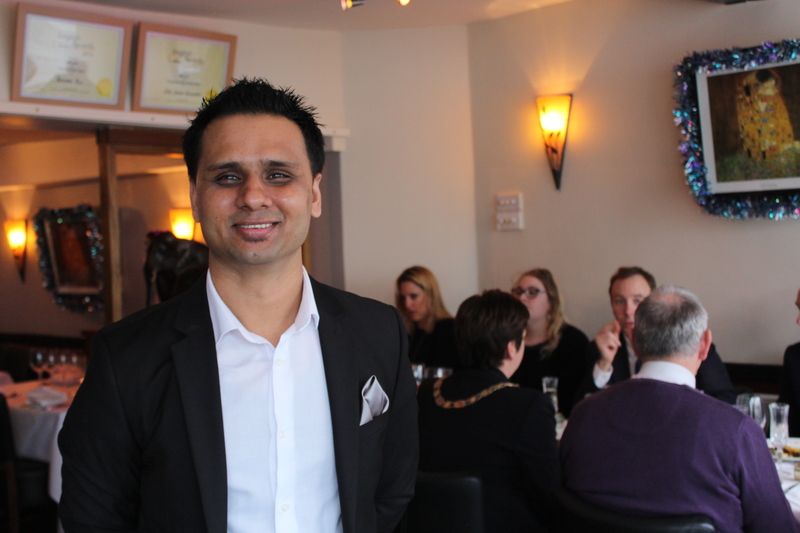 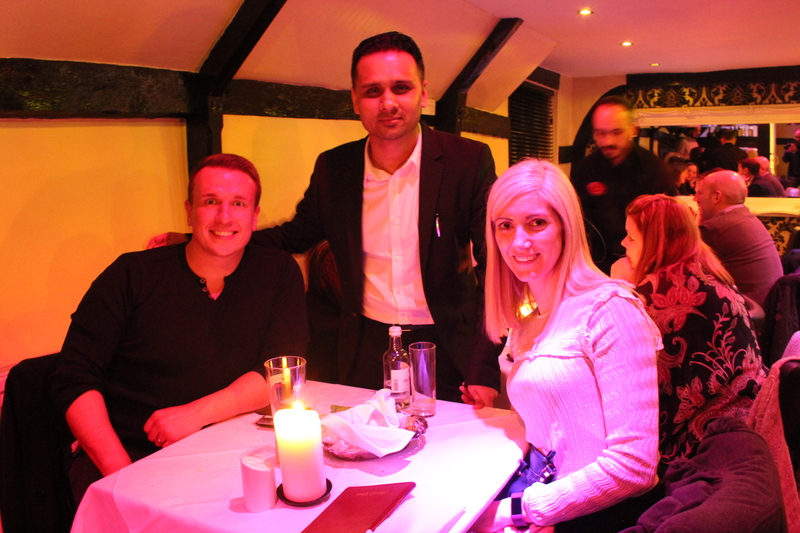 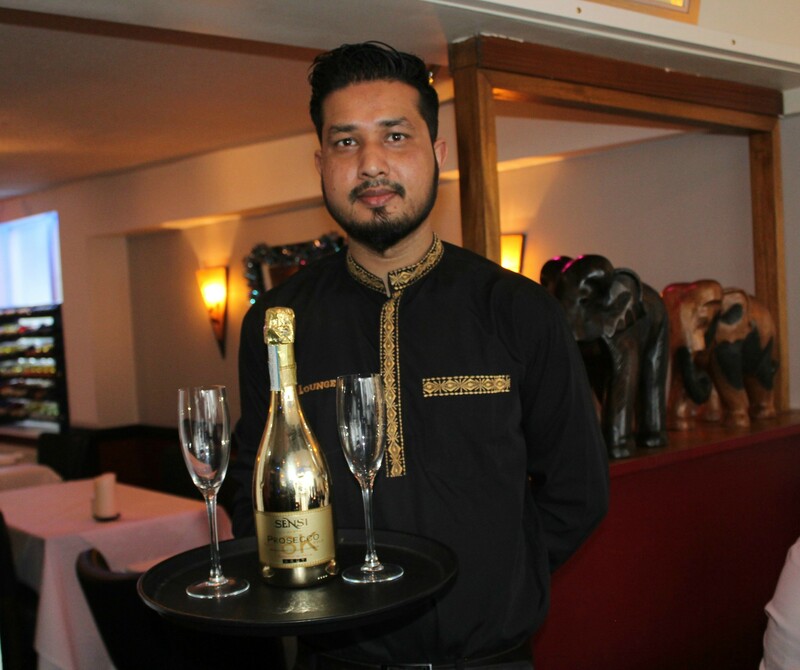 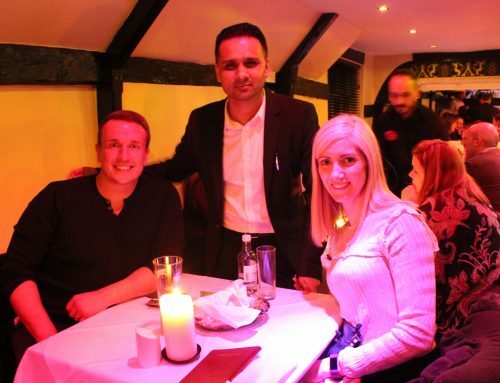 Bury St Edmunds, UK – Thursday 25th August 2016 – Mildenhall’s very own Spice Lounge Indian Restaurant has claimed victory at the national English Curry Awards, being awarded first place in two separate catergories. 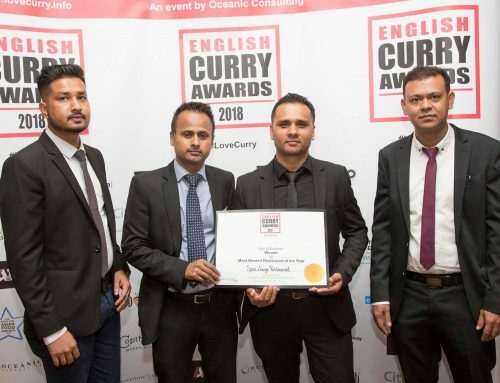 Awarded first place in both the ‘Service of the Year – East’ and also ‘Chef of the Year – South’ categories, the Spice Lounge Restaurant received their awards at a black-tie event held in Manchester’s Picadilly on the 22nd of August. Attended by over 300 guests from across the industry, the awards marked the most eagerly anticipated event on the English food calendar. 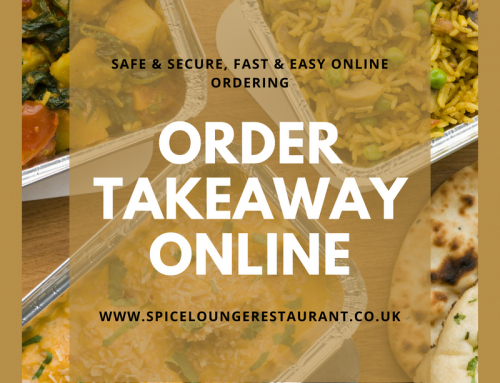 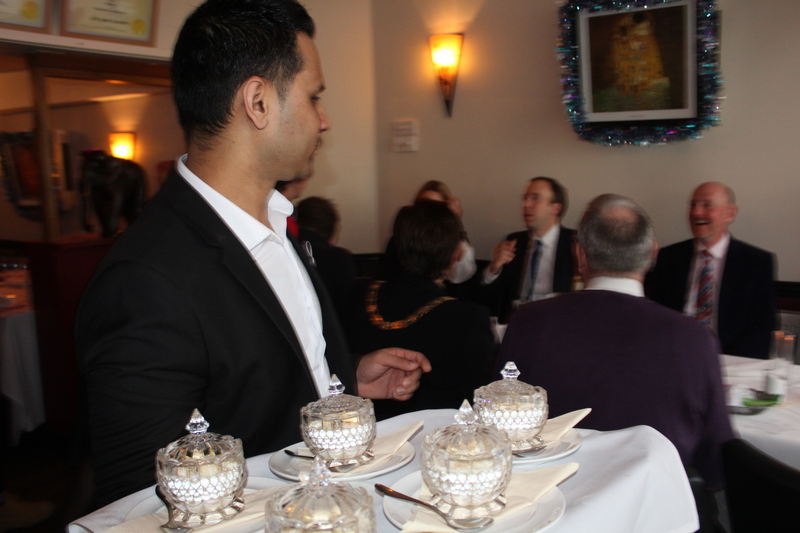 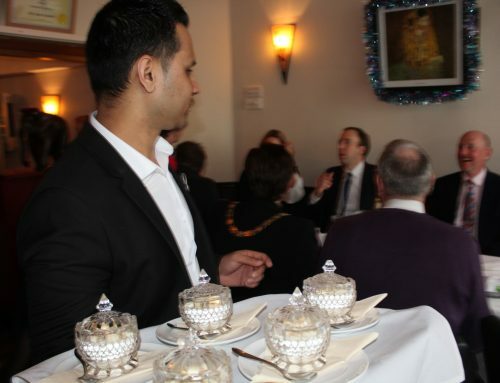 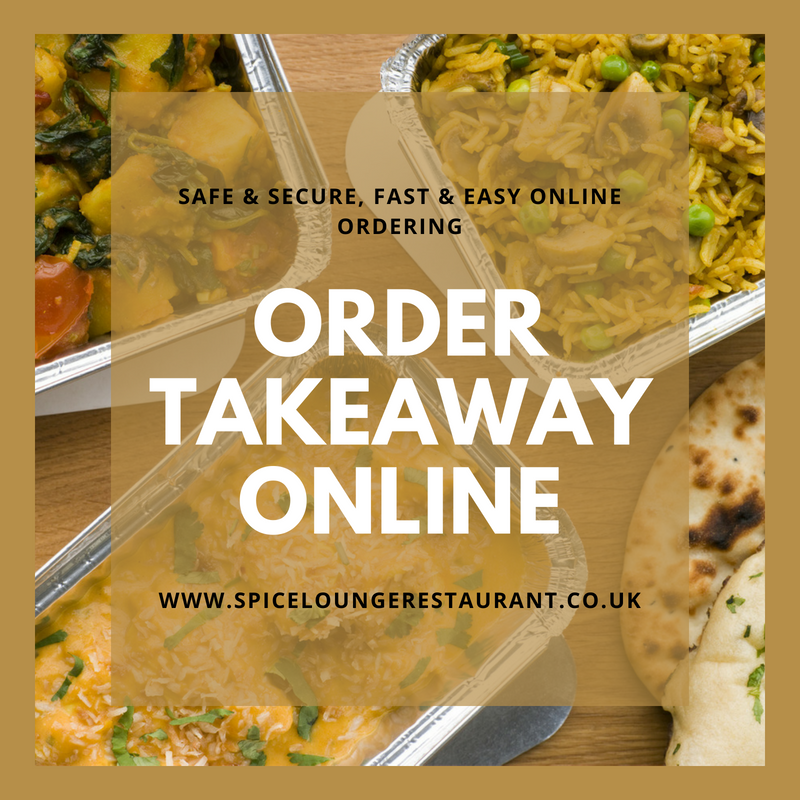 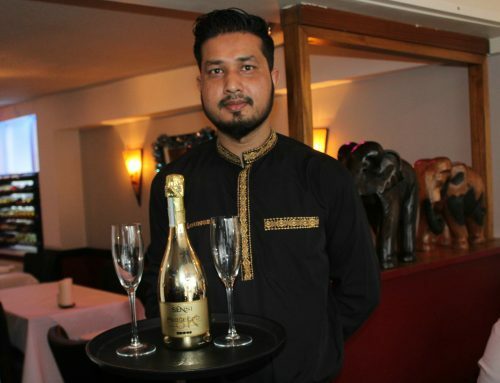 Having claimed first place in two categories in the national awards, the Spice Lounge can proudly add the victory to their previously won recognition for excellence in the Asian Curry Awards, British Curry Awards and the Tiffin Club Cup in 2015.